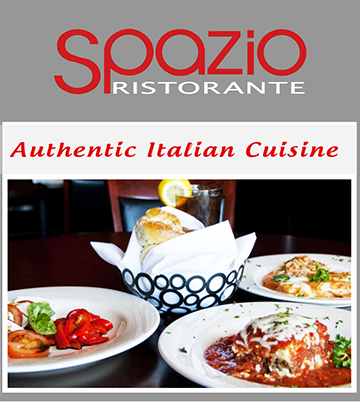 Spazio Ristorante located at 10600 South Penn offers authentic Italian cuisine for a reasonable price. 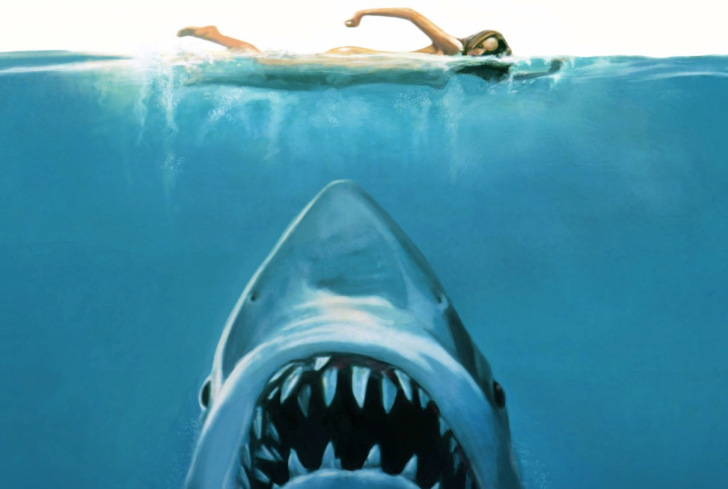 My friend and I like to go out for an early dinner on Wednesday afternoons. We ran across this restaurant just last week. Our plan had been to go to Panera Bread which is located in the same shopping area, but upon arrival, Spazio Ristorante caught our eye and we decided to check it out. We were greeted by a nice staff as soon as we walked in. With it being between lunch and dinner, there was only one other couple dining. We were quickly given our drinks and a basket of bread was brought for us to snack on. We received our food within 10 to 15 minutes of ordering. Our waiter was nice, making small talk with us and checking in often to refill our drinks and make sure we were doing OK. Overall, our spontaneous visit to Spazio was a pleasant experience. The dishes were moderately priced, around $10 to $15, a price I feel is to be expected for Italian cuisine. I ordered the spinach ravioli and a salad while my friend ordered the chicken parmigiana. The portions were the right size for the price we paid. The atmosphere was very relaxing: dimmed lighting with soft, Dean Martin-type music playing overhead. The staff was once again friendly as we checked out, making sure we had a pleasant experience and telling us a little about the restaurant after we had asked how long it had been there. Our entire dining experience took less than 45 minutes, leaving us time to shop at a small boutique nearby before my friend had to return to school for her evening class. While it isn’t exactly Olive Garden, the restaurant’s friendliness and charm makes up for what it lacks. Located less than 10 minutes from campus, I recommend Spazio Ristorante for any student who is tired of fast food and looking for a quick but nice dining experience in between classes or just a quiet night out. For more information, visit the restaurant’s website at www.spazioristorante.com.